After the '70s were over, things got more relaxed_including Levi's jeans. 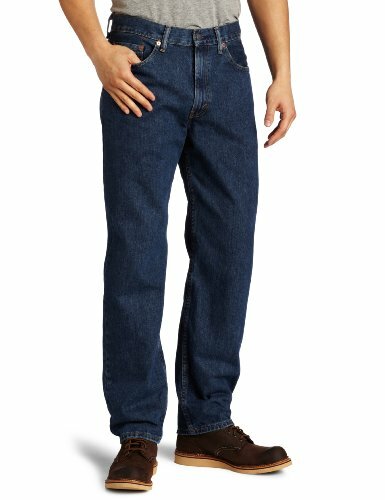 In 1985, Levi's introduced the 550 jeans. It had the same quality and craftsmanship as the original 501 style, but with more room in the seat. Durability and a relaxed fit with all-around style.